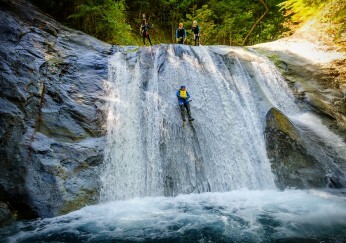 Summer has kicked of early in Japan bypassing spring altogether. 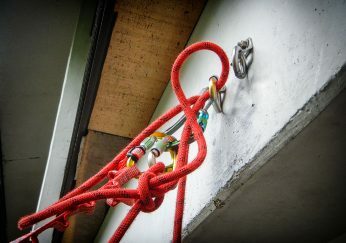 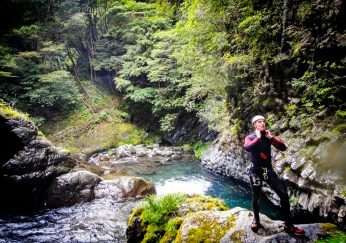 Articles on from Rui Telmo Romão who went to the Canyoning International Meeting in Azores. 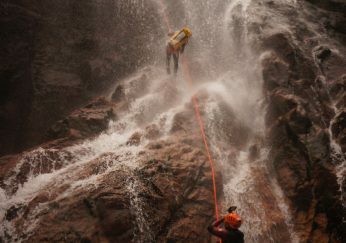 We cover Macquarie Pass Canyon in Australia away from the usual Blue Mountains and also visit Empress Canyoning in the Blue Mountains which would be the highest commercial canyon there. 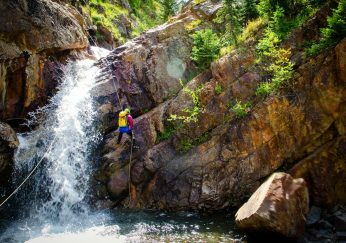 A quick trip in-between torrential rainfall patterns to Monkeyface Creek in the San Bernardino Mountains having some of the best flow available. 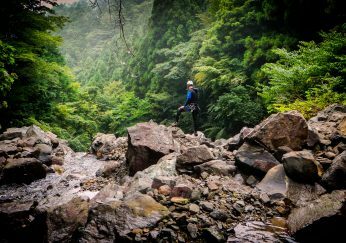 Just two hours out of Tokyo lies the Tanzawa Ranges, home to many sawanobori (river climbing) routes and we descend the most popular route and finish with a canyon. 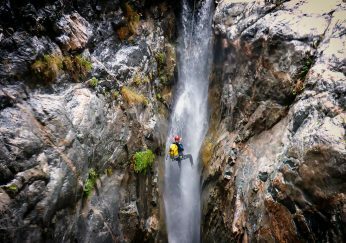 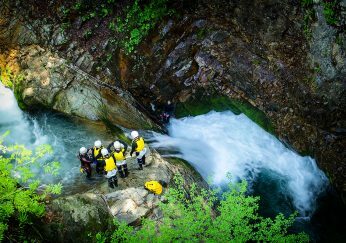 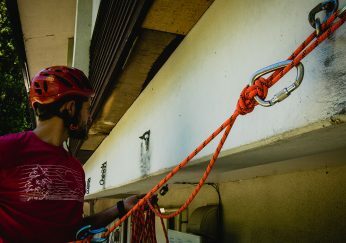 We have have an article from our friends at NKO Extreme in Spain on the Grenadine Alpujarra Canyon and finally a review on the Rodcle Backpacks which we threw off a 60m waterfall to see how tough they were!